Watch this beautiful moment Jazz arrives at her new home in Darwin! It’s not impossible to relocate your pets when you move internationally from Indonesia. Please contact us today! we love making these moments happen. Jazz finally arrived in Darwin late last night. She was so excited and hasn’t slowed down yet! She is so happy and it’s like she hasn’t been apart from us. 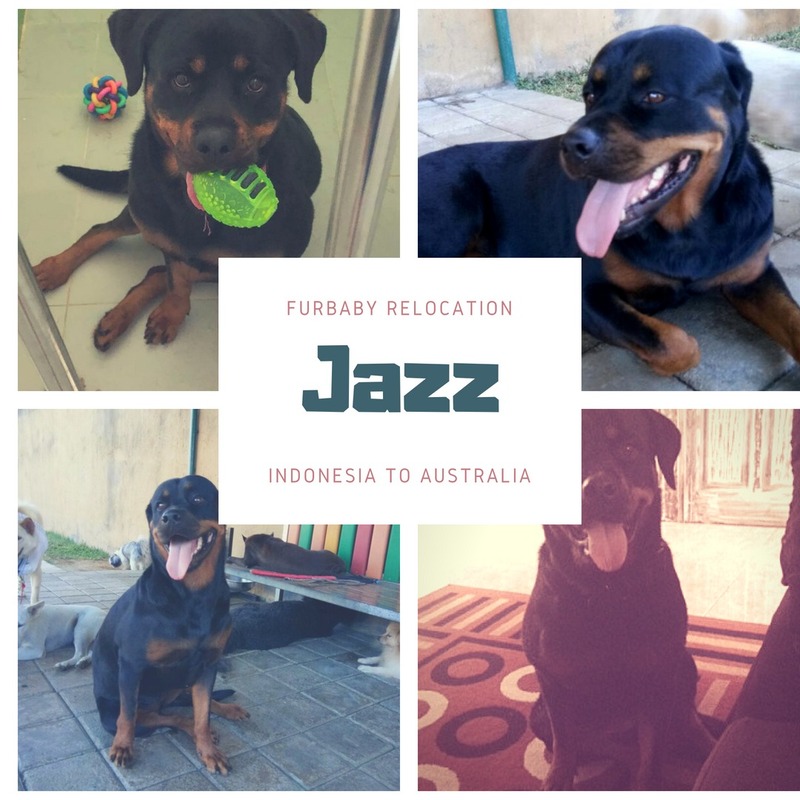 Thank you to everyone who has made this journey possible Glenda Pospisil and Tom Kin for looking after Jazz when we left Bali last year Wayne Bayliss, Rudi Sugiarto and the Furbaby Pet Relocations team in Indonesia and Penang for the love and care you gave our girl. We are so happy and our family is complete again! Previous Jazz the Dog Relocation to Darwin Update.